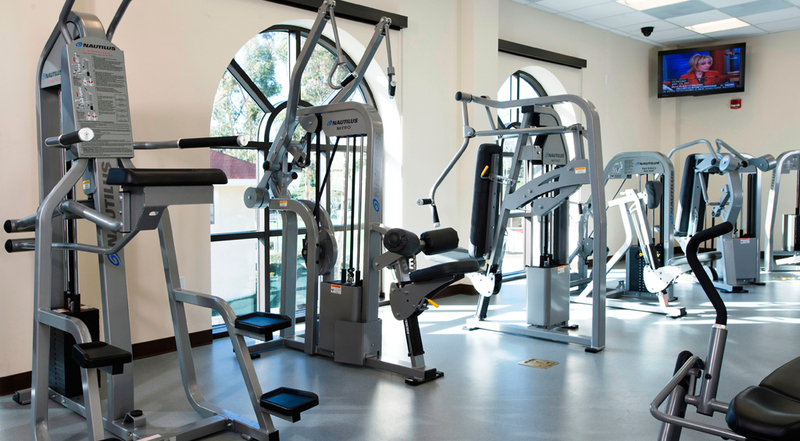 This state-of-the-art wellness and dining focused facility is located in the heart of Missions housing complex. 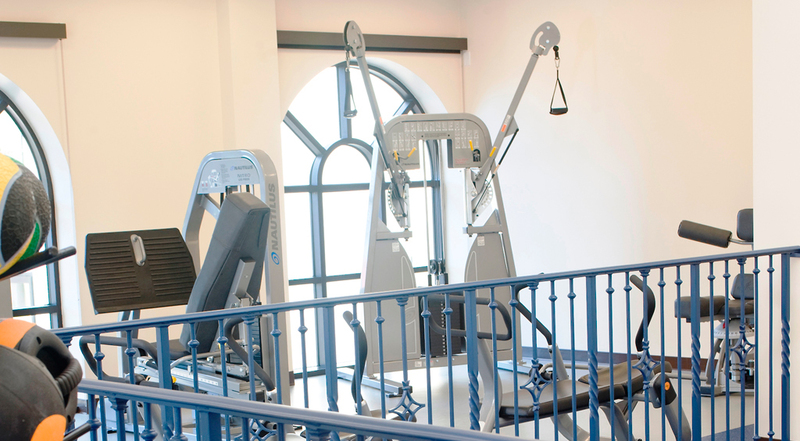 Designed to strengthen the minds, bodies and spirits of students, the fitness center features a yoga/pilates exercise rooom, cardio equipment, strength training and more. 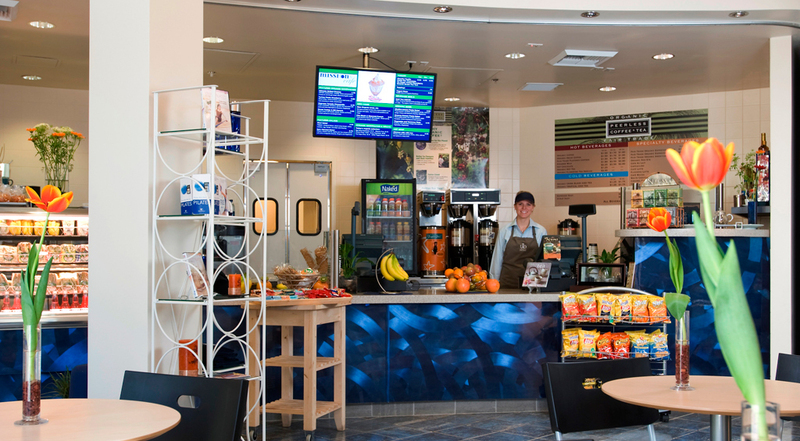 The Missions Cafe is a full-service coffee/juice bar and sandwich shop featuring an assortment of healthy food choice and late night snack options including fresh organic foods such as sandwiches, salads and frozen yogurt.